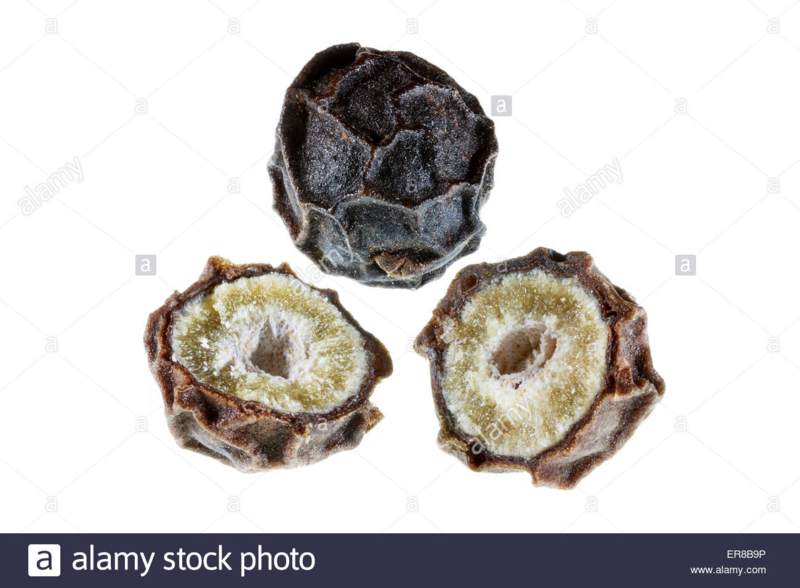 Why is black pepper both grey and black? A container of black pepper seems to have both black and greyish bits. Why is this the case? Shouldn’t it all just be black? Here is a photo of a peppercorn. You can see why a ground one might contain both black and grey bits. According to this article, consistency and the darkness of the color is a sign of the quality of the black pepper. Note that this is talking about the outside layer of the peppercorn, not the inside as moscafj has noted. Not the answer you're looking for? Browse other questions tagged color pepper or ask your own question. How can I handle black pepper without sneezing? Why put pepper on a dish before cooking? Pepper mill - which color and length? Why did my flank steak turn grey when I brined it? Is there something about black pepper that changes while frying? What makes black pepper strong or mild?